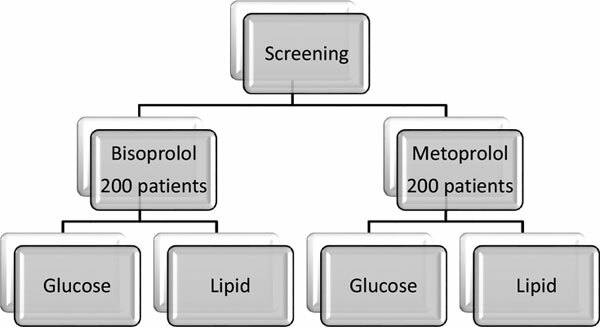 Keywords: Metoprolol, bisoprolol, triglycerides, glucose, lipid, triglyceride. Keywords:Metoprolol, bisoprolol, triglycerides, glucose, lipid, triglyceride. Abstract:Background: Cardioselective beta-blockers may affect glucose or lipid profiles.